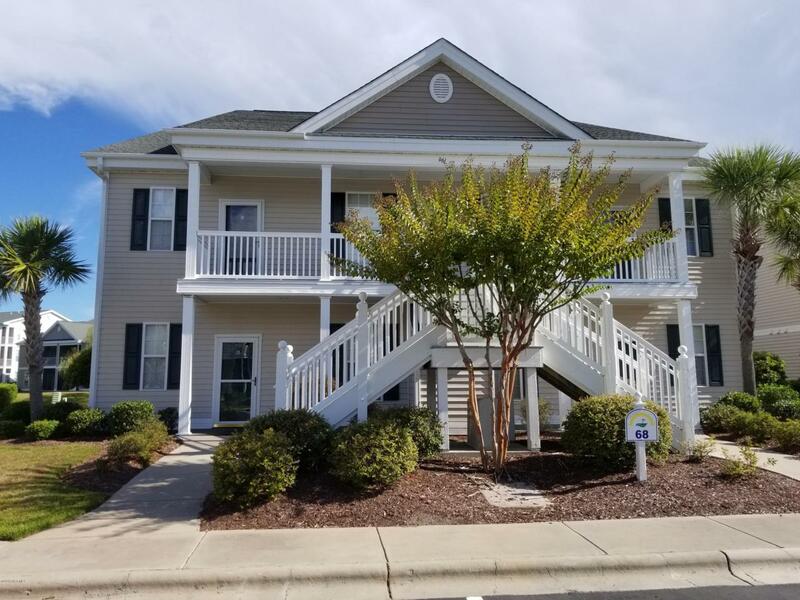 This recently renovated, two bedroom beach and golf villa in Sunset Village at Sandpiper Bay located in beautiful Sunset Beach, NC, which is often rated Best Beach on the East Coast and in the country. Outdoor pool, tennis courts and home to 27-hole Sandpiper Bay Golf Course. The beach is less than a 10 minute drive as is the state boat launch, local shopping and nearby Calabash, seafood capital of the world. Listing provided courtesy of Fred R Thorne of Fred Thorne Realty.